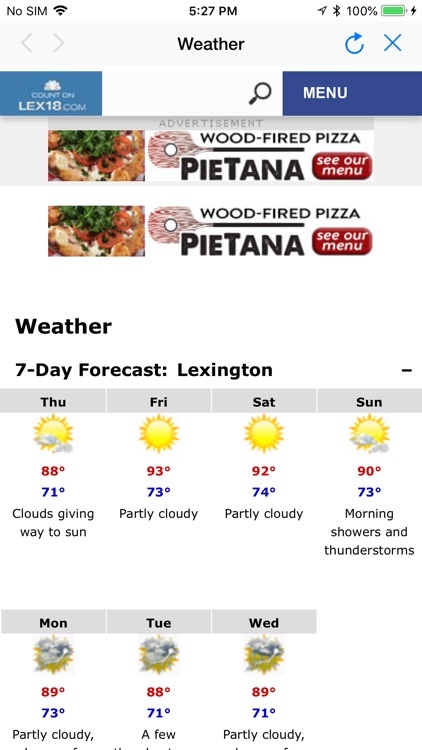 LEX18 provides coverage you can count on in Lexington and central Kentucky. 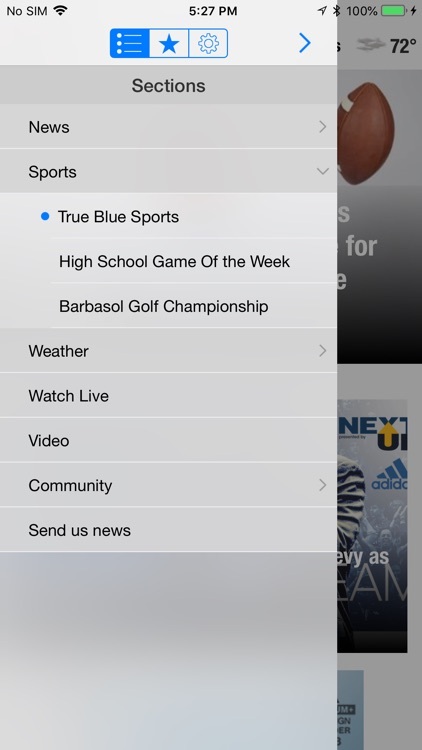 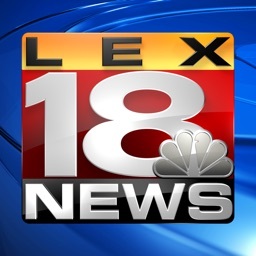 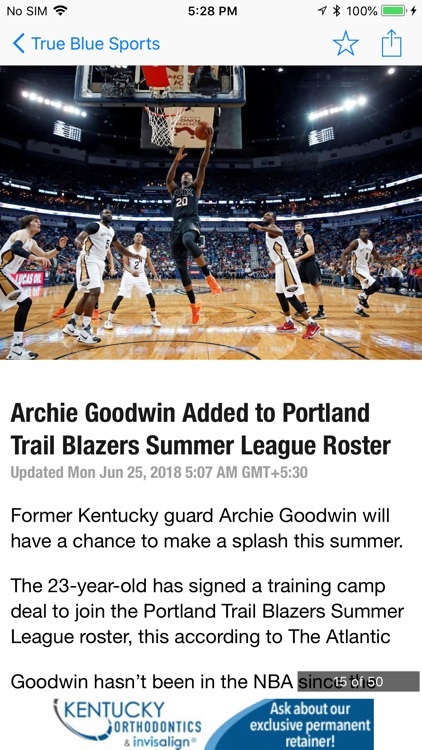 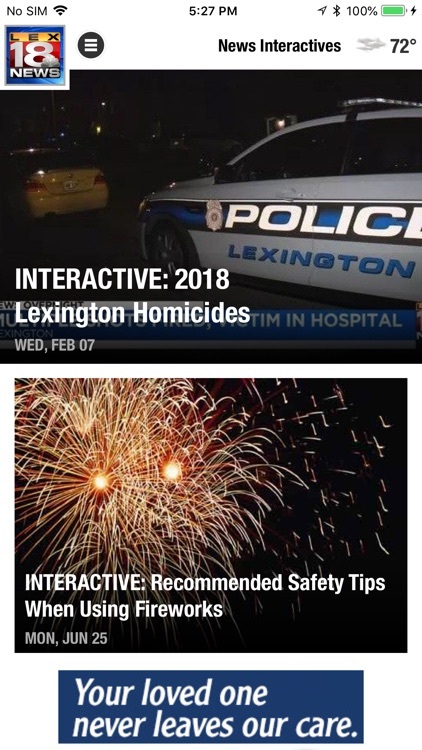 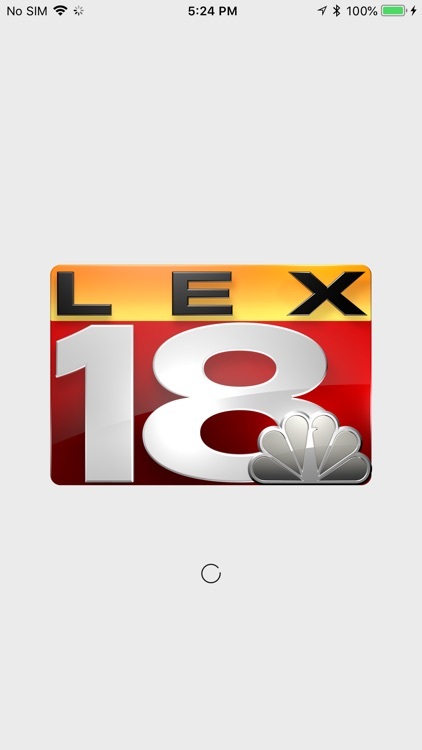 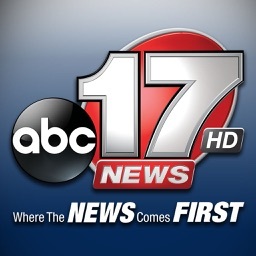 When you're on the go, take LEX18 with you on your phone. 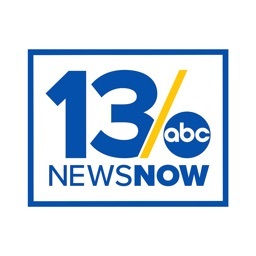 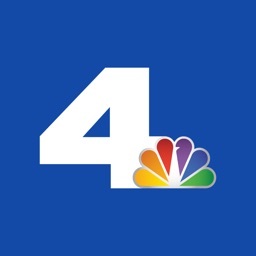 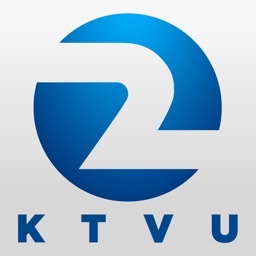 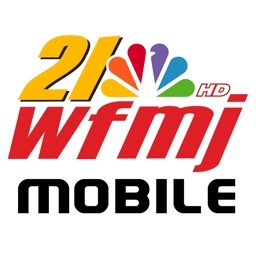 Find out the latest local breaking news, videos, weather and sports information, including the 10-day weather forecast, school and business Closings and True Blue Fan updates.